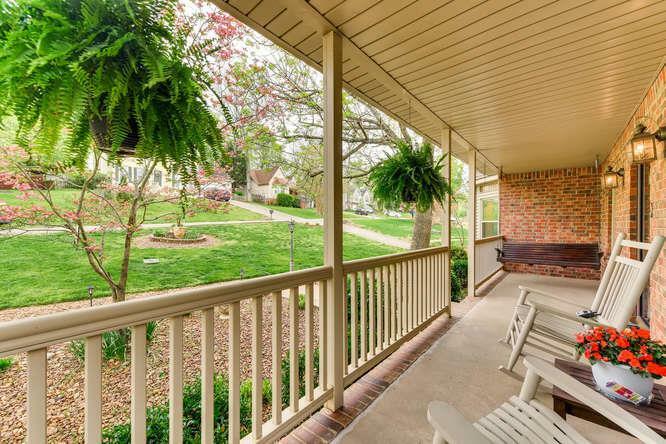 MOVE IN READY & In-Law Suite/Separate Apartment! Zoned for Stewart's Creek High School! 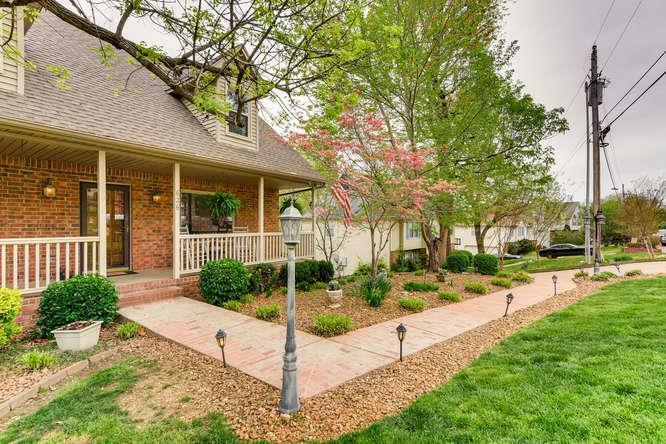 Large home w/ separate In-law suite + 2 Kitchens! 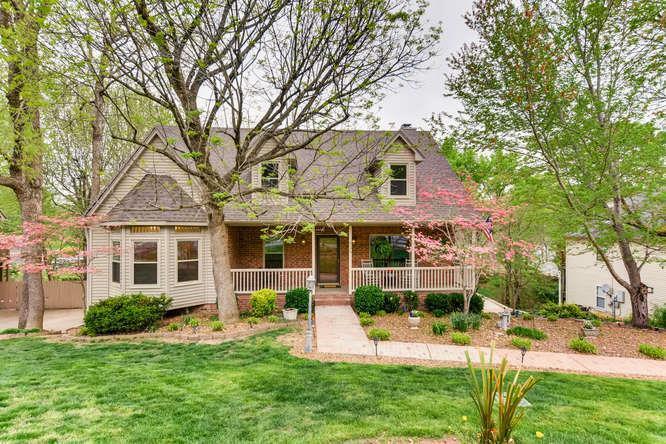 This home features beautiful inviting landscaping, private front porch, large rear wood deck w/ built-in seating, screened in patio + separate sun patio! Ample parking + spacious garage! On and on and on....new paint & carpet (down).